After the cremation there are choices to be made about what to do with the ashes. Many people choose to keep the ashes at home or scatter them at a place that holds special memories of their loved one. However, as ashes can be incorporated into fireworks another alternative is to use cremation fireworks. This is a spectacular and memorable way to scatter your loved one’s ashes in the heavens. Saying goodbye to a loved one or friend is always an emotional time. 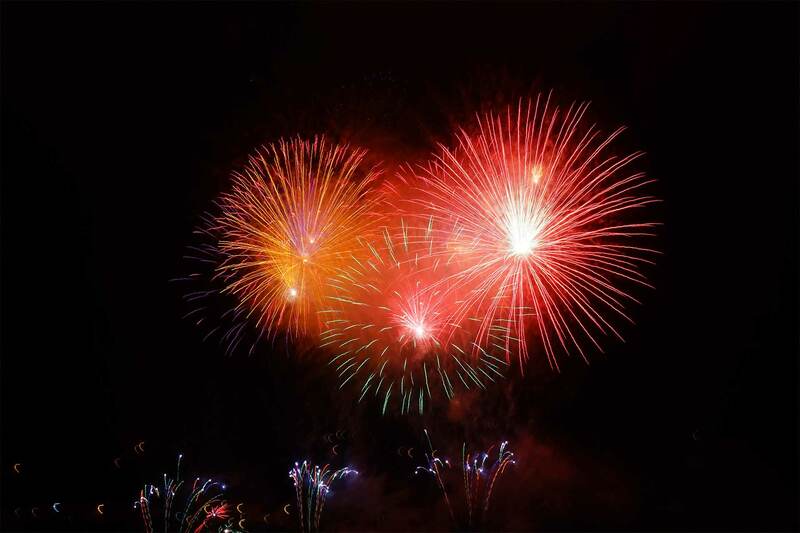 With our cremation fireworks, we can offer both professional fireworks displays or self-fire fireworks, to provide a unique and memorable send off. Our amazing professionally-fired firework displays are designed to your specific requirements. For instance, this could be colour themed or choreographed to a favourite piece of music. Do not hesitate to contact us, as our friendly team will be happy to discuss how we could develop your ideas into a fitting tribute. Our self-fire tributes are especially chosen by people who want to scatter the ashes of their loved ones at home, surrounded by family and friends. All our self-fire tributes can be personalised with a message. We offer different tribute packages, providing a variety of effects and duration. Heavenly Stars Fireworks has over 20 years of knowledge and expertise in the fireworks industry. We offer high quality fireworks which meet all safety requirements. Our professional fireworks displays are only undertaken by experienced technicians trained to British Pyrotechnists’ Association standards.